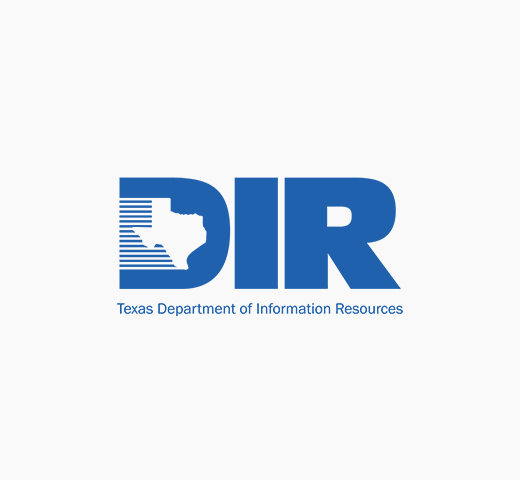 Founded in 1985 in Austin, Texas, RC Data Communications serves the Central Texas area and adjacent states. 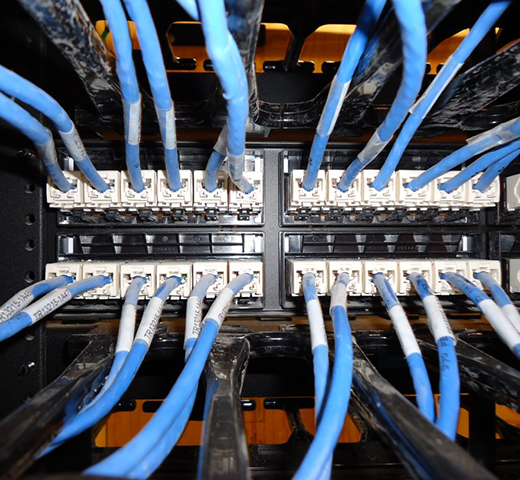 With extensive experience, expertise, and knowledge to design and install any type of structured cabling network for any data application, RC Data Communications takes pride in creating the perfect package for each client. 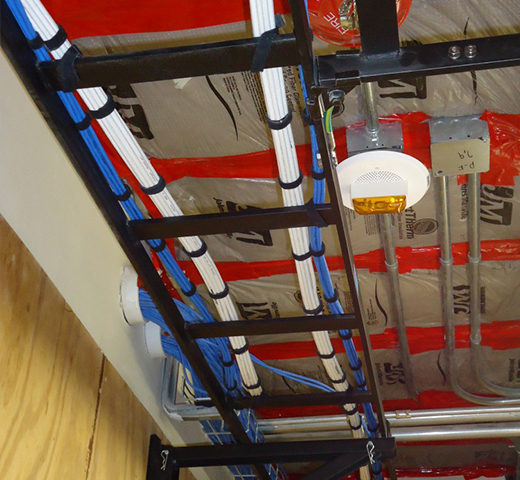 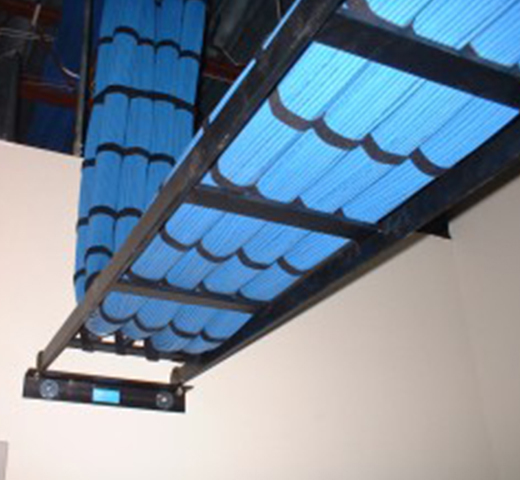 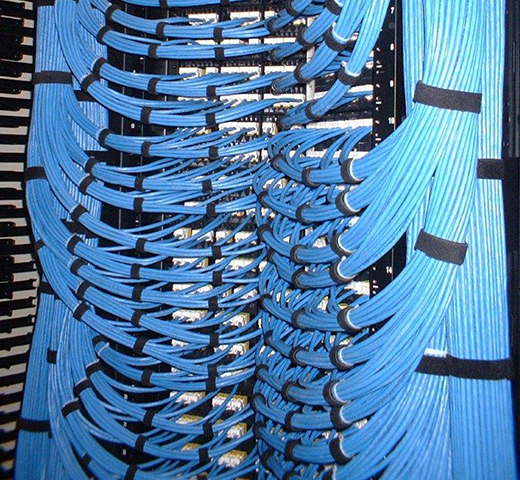 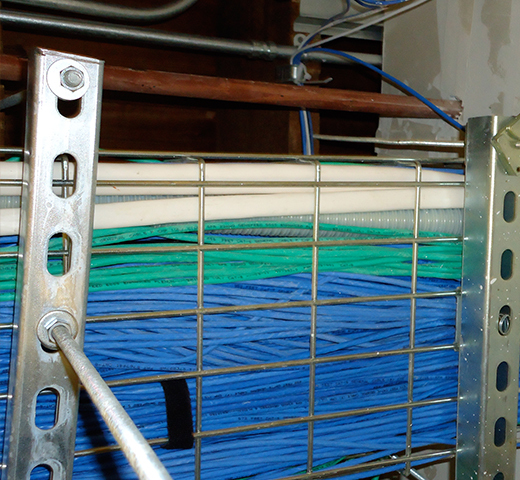 RC Data Communications is a structured cabling company with emphasis on premise wiring (both copper and fiber optic) for all network applications. 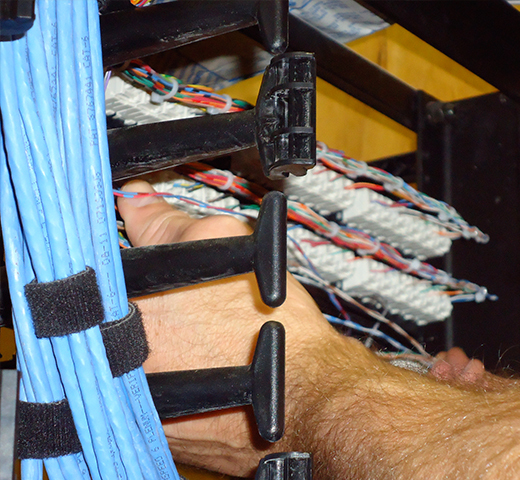 We offer consultation and design assist services for projects where the end user needs help with not only the need for the network cabling going in to the project, but providing assistance in understanding which technology is best suited for the individual application. 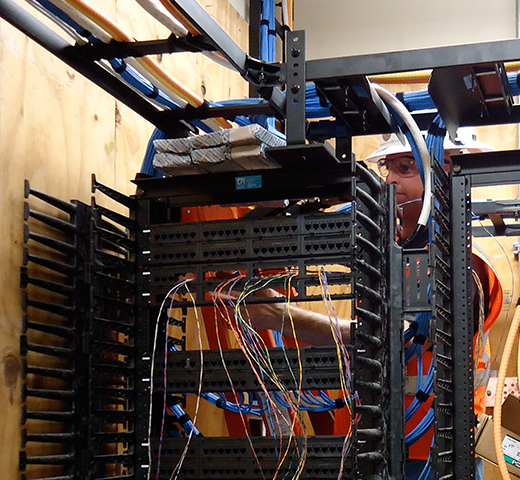 RC Data Communications has abundant experience in client technology consultation prior to installation to ensure that the best suited application and service is selected. 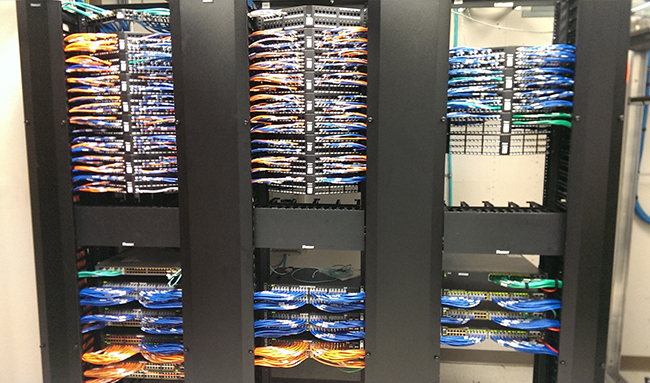 RC Data Communications has BISCI certified technicians and an RCDD on staff. 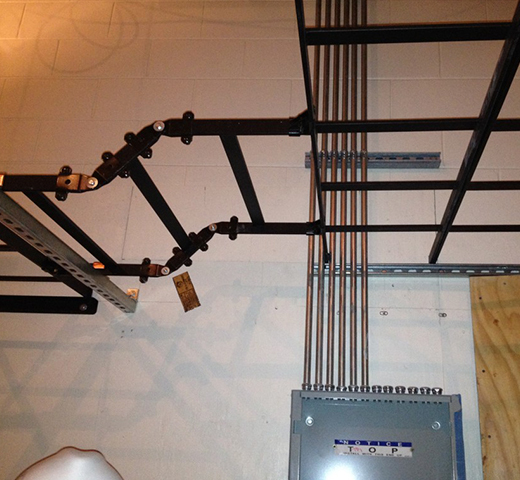 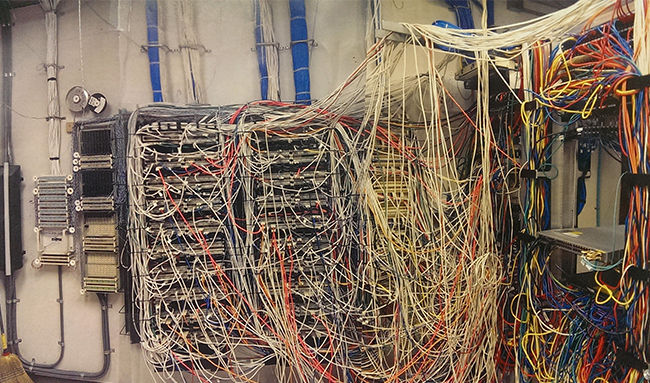 BEFORE and AFTER of an existing communications closets to meet EIA/TIA standards. 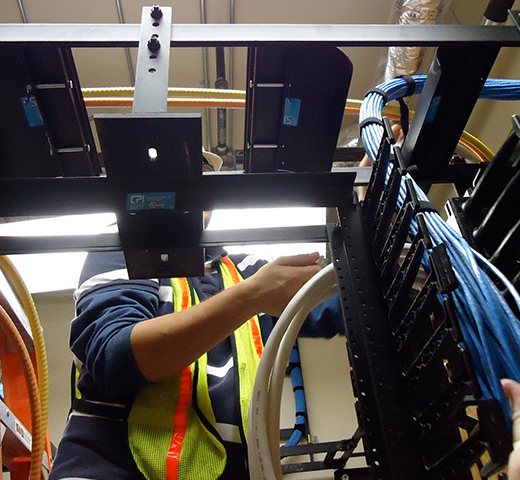 RC Data Communications is a structured cabling company that offers a variety of services tailored to meet your project needs with a particular emphasis on premise wiring (both copper and fiber optic) for all network applications.